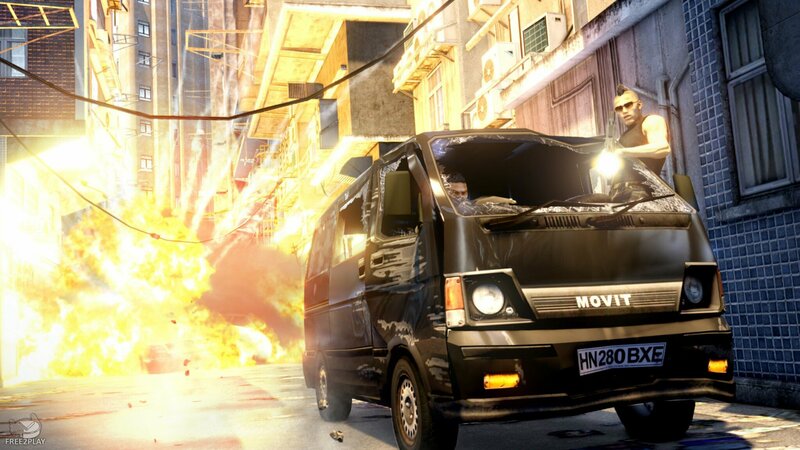 Set in the world established in Sleeping Dogs where players took on the role of an undercover cop infiltrating the criminal underbelly of Hong Kong, here players get to experience the other side of that world as they build up and run their own criminal Triad organisation. 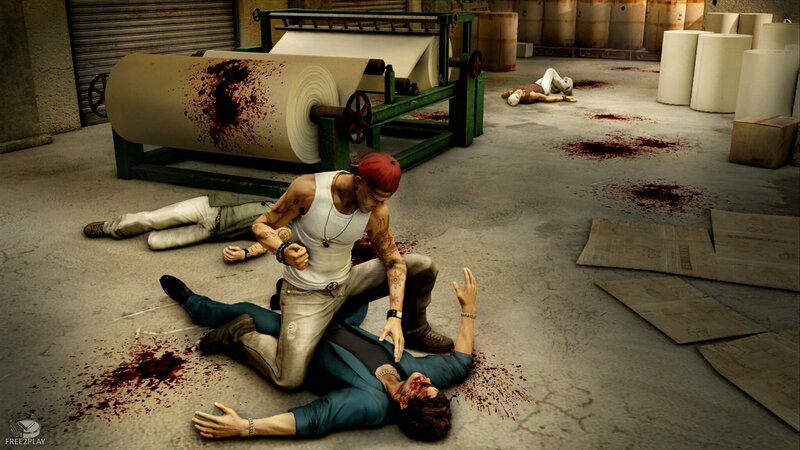 Triad Wars is a free to play sandbox action combat strategy where players can go head-to-head against each other in the battle for control of Hong Kong's streets. 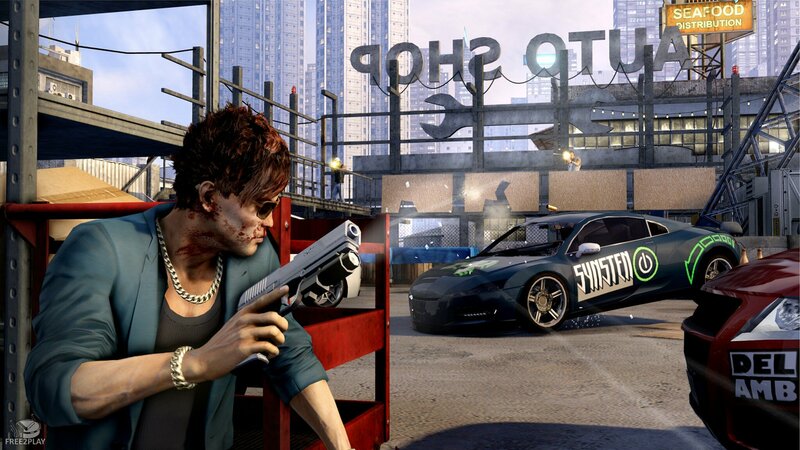 Triad Wars allows for two types of gameplay, a free roaming sandbox where players can head out into the streets and cause havoc, picking fights with passers-by and other criminals, getting into shootouts or stealing cars for fun and even profit and cruising around the vast city. 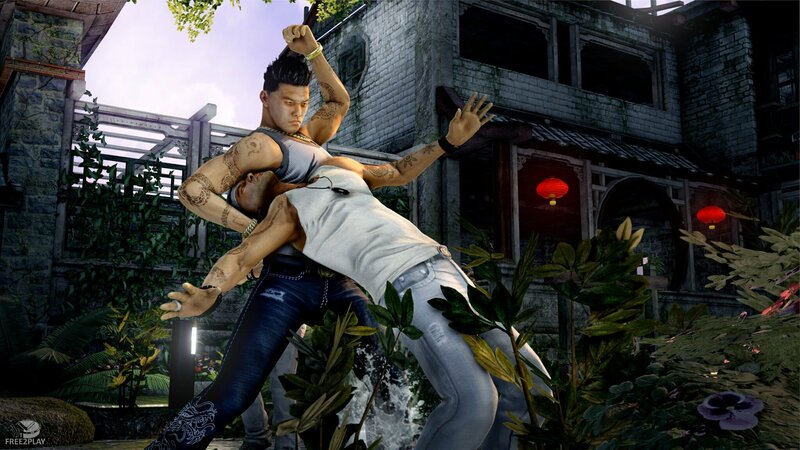 On the other hand is the strategy element where players are responsible for building up their own Triad, with their own Turf to control they must build up a number of Rackets to become a lucrative business and contender for controlling the streets and defending their territory from rival gangs. Every player will begin with their own piece of the pie, is small territory that is theirs to control and is their primary base of operations that houses their Safehouse and where they will orchestrate their various Rackets. As players level up they can also upgrade their Safehouse to give them more options and features in the game, but as they grow in size they will also gain the attention of other powerful rivals and so defending their Turf should be priority number one. Triad's looking for a quick cash injection may look to completing various Export missions, acquiring resources from their own Turf Rackets, the Black Market or even rival Triads. Once acquired they can take on these Exports to fulfil them, though before they get their payoff they may have to transport the goods themselves or oversee delivery onto a cargo ship at the docks, during which they may have to fend off opportunistic gangs looking to rob them. Counter to Exports players can try to hit their rivals whilst they are in the process of performing an Export mission, stealing the players actual resources are successful. Players have the chance to filter available Operations by type or even focus on an individual neighbouring rival Triad in an attempt to bring them down. Finally players are able to raid their rivals by heading into their Turf and making an assault on their Safehouse for any available resources that have been stowed away in the secure Warehouses. The difficulty of a raid is directly proportional to how high a level the rival gangs Enforcer is, but if successful the attacking player can still a portion or even all of their rivals resources.